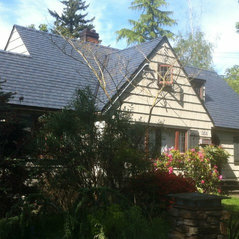 High Definition Roofing Ltd. is Locally Owned and is Southern Vancouver Island's Trusted Roofing Contractor, we provide High Quality Installation with High Quality Material at a Fair Price! 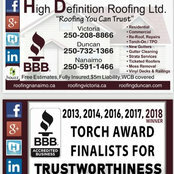 BBB Accredited, Worksafe BC Covered, 5 Million Liability, RCABC Ticketed Red Seal and Journeymen Roofers! 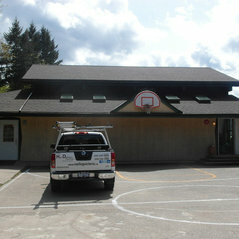 High Definition Roofing has offices in both Victoria and Duncan with an owner at each location. 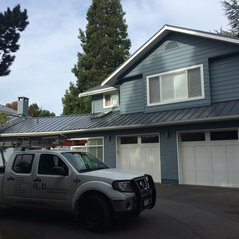 We look forward to enhancing the look of your home, call us today for a free professional estimate! Everything came together in a very professional manner. Neighbours out for a stroll continually compliment us on our roof. Roof looks great. I contracted High Definition Roofing to recover my sundeck with new vinyl. They did an excellent job at a reasonable price. 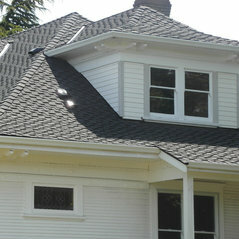 I have had the pleasure to use High Definition Roofing on all my projects. 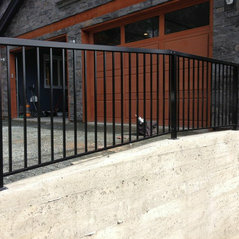 They are knowledgeable and professional in their work. I have also recommended them to my family, friends and clients. 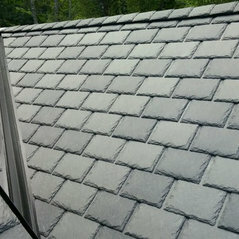 Комментарий в: Rubber roofingThese products are made in Calgary, Canada - GEM Inc.